What to Expect from Herbal Therapy? What Is The Clinic Hours? Pain is a subjective matter and not an objective matter that something can be calculated or assessed with some scientific probes. Someone who suffers from pain only can describe how much it hurts with his words. We as practitioners heavily rely on patient's words in this aspect. It is recommended in traditional Chinese medicine that we hear "enough of what the patient has to say" before giving out exact diagnosis. Since the pain is not shown, it cannot be proven that it really exists. It is misfortunate all of us experience some kind of pain sometimes in our lives. If the pain persists and it becomes too much to endure, usually patients find acupuncture and herbal treatments for a remedy after they have tried everything else including NSAID (None Streiod Drugs), Cortisone shots, and etc.. Physical pain alone does many things to a person. It does not simply disable a person because of pain; but also push the patient in deep level of fear of uncertainty. Emotional strain can cause significant pain in reverse. Whether it is physical pain or pain on emotional level, it should be treated simultaneously and equally. Counseling is absolutely necessary to definetely increase the efficiency of treatments. Moreover, we advise you to start a journey with "accepting pain" instead of "fighting pain". It may sound peculiar to you. When you fight with pain, you are likely becoming more frustrated if not better soon. When you fight on physical level or emotional level, whether it is against pain or someone, your body is likely produce hormone called testosterone. Here are more reasons that you need to relax, and not to focus so much about pain itself. still foreign to most of western culture. The general theory of acupuncture is that good health depends on the circulation of Yin (nutrients, substances) and Yang (invisible energy called Qi) through a network of “meridians or channels”. According to the theory of Chinese medicine, pain and illness developed when there is a blockage caused by many factors such as disease, pathogens, trauma, injuries, side effects of medication, and unhealthy lifestyle. Acupuncture treatment is to remove such blockage from the channels and to restore Yin and Yang balance through manipulations of acupuncture needle.Risking very low side effects and expecting high benefits, more and more people seek help from acupuncture and herbal remedies. You may find the evidence or endorsement from NIH (National Institutions of Health) or WHO (World Health Organization) regards to effectiveness of various types of acupuncture treatments if you wish to look furthermore. It relieves pain and other symptoms. Studies indicate that acupuncture influences the central & peripheral nervous system by blocking pain signals or releasing endorphins. Secondly, it boosts your immune system. Moreover it balances and harmonizes, and enhances functions of organs as a whole, not merely as fragmented parts. It is common to see more and more hospitals, rehabilitation centers, and doctor’s offices (medical, dental, chiropractic, veterinary) utilize acupuncture treatments combined with conventional treatments. Our answer is “No”. Unlike hollow and thick hypodermic needles it does not force out liquid to the skin. It only gently penetrates the skin so that some patients describes it as bee stings. Please note that well trained acupuncturists may reduce minor discomfort significantly during the treatment sessions. We believe most of patients come back since the benefits of acupuncture treatments greatly outweighs the minor discomfort caused by acupuncture needles. 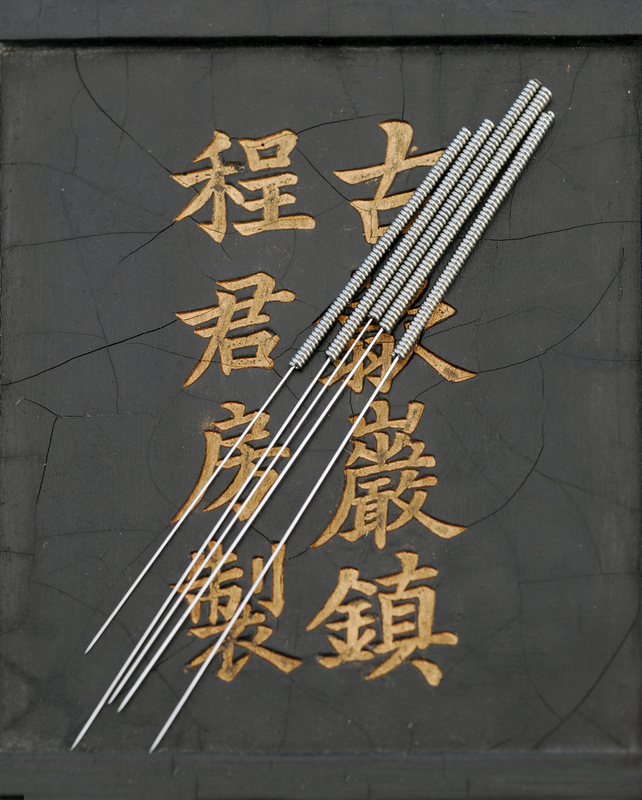 The diameter of commonly used acupuncture needle is close to a human hair, flexible, sterile, and not hollow. It is made out of stainless-steel and it is safe from cross-contamination since it is disposable after one time use. 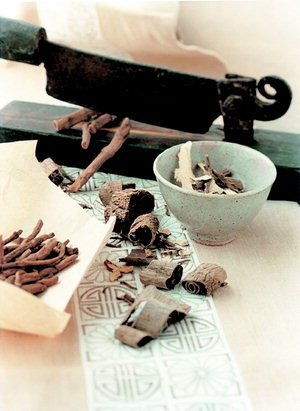 During the course of treatment Chinese herbal remedies may be prescribed. They may be in raw forms, in pills, capsules, granules, tinctures, or herbal extracts. According to the California Acupuncture Board, acupuncturist in California are the only licensed health care professionals to be trained and tested for competency in prescribing herbal medicine. Herbal remedy has been practiced safely and effectively for centuries and has the greatest beneficial results when prescribed by a trained professional. If you have an allergic reaction to any herbs, it is best to inform your herbalist.